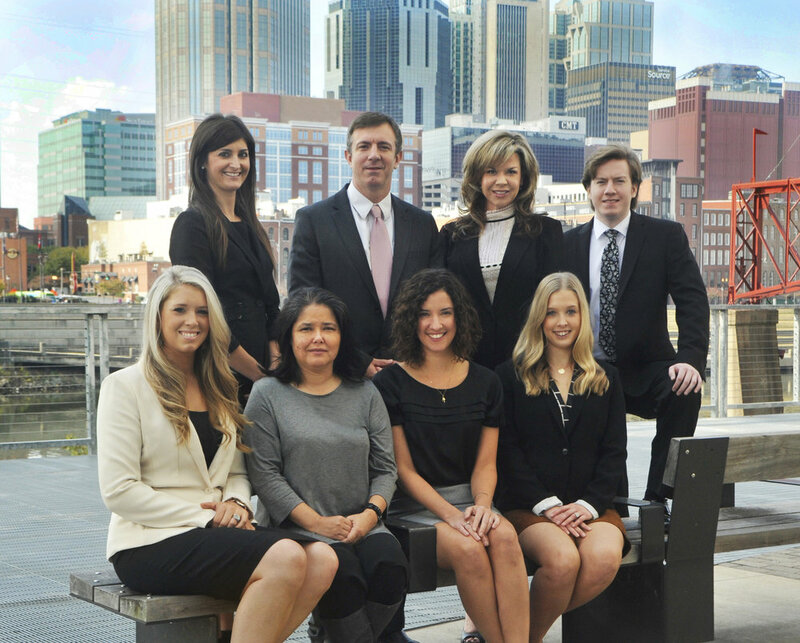 SoBro Law Group, PLLC is a boutique full-service law firm comprised of attorneys with extensive legal experience and substantial business and governmental connections within Middle Tennessee. Our primary areas of practice include real estate, commercial transactions, litigation, commercial planning and development, contracts, corporate law, and estate planning. Additionally, our firm represents banks, developers and international, national, regional and local companies in all areas of land use, including office, retail, industrial, mixed use, residential, hotel, large planned communities, and various other commercial projects. Our clients range from publicly traded corporations to modest family enterprises and individuals, and our team strives to ensure that all are treated with equal care and attention. SoBro Law Group was named after the neighborhood in which we are located. Our unique early 1800’s building is located in the heart of the SoBro district (which means South of Broadway). This area has been revitalized in recent years, and is now home to the new convention center, Music City Center, as well as some of Nashville’s most well-known restaurants and hotels.